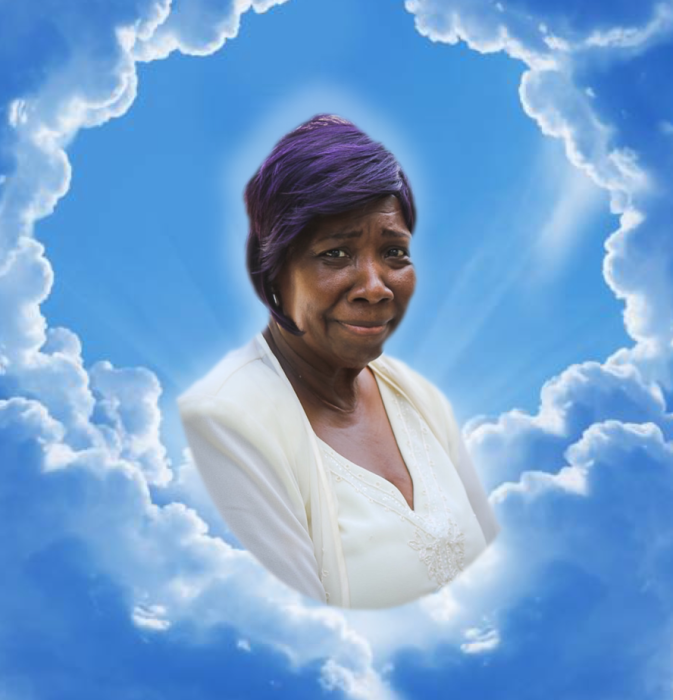 Obituary for Ms. Alma Marie (Hudson) Hudson | Mack Eppinger & Sons Funeral Service, Inc.
Ms. Alma Marie Hudson, 66 of Aragon, Georgia passed away on Tuesday, July 10, 2018 surrounded by her loving family. Funeral service will be held on Saturday, July 14, 2018 at 2:00 P.M. at Morning Star Baptist Church, 916 Old Cedartown Road, Rockmart, Georgia 30153. Interment will follow in Rose Hill Cemetery, W. Elm Street, Rockmart, Georgia 30153. The body will lie in state in the church from 1:00 P.M. until the hour of service. The family will receive friends on Friday, July 13, 2018 from 7:00 P.M. - 8:00 P.M. at the Mack Eppinger and Sons Funeral Home, 210 North Bartow Street, Cartersville, Georgia 30120. Ms. Alma Marie (Middlebrooks) Hudson was born on June 17, 1952, to the late Mr. Olin Middlebrooks and Mrs. Margaret Middlebrooks, of Rockmart, Georgia. She was educated in the Polk County Schools and after the passing of her Mother, she became the matriarch of the family. Alma Loved the Lord and Savior Jesus Christ and received him into her heart at Morning Star Baptist Church. Alma worked at Meggit Manufactory, Rockmart, Georgia until her retirement. She gave Meggit forty years of faithful service. Alma was a very loving and caring person. She had a heart of gold, as she loved her family, friends, and community. In her younger days she loved playing softball and later coached a female softball team. As her family began to grow, you would often times find her at her grandchildren football games, cheering and rallying them on for a win. On Tuesday, July 10, 2018, Alma went home to be with the Lord. She leaves to cherish her memories, Daughter, Vanleder Wilson (Kevin); Sons, Tyray Hudson (Showanna) and Tyson Hudson (Danielle); Fourteen Grandchildren; Eight Great Grandchildren; Sisters, Jackie Burge, Janice McClendon† (Jessie), Sherry Middlebrooks, Carnell Clark (Phillip), Derenda Lester (Ricky†); Brothers, Steve Middlebrooks (Pamela), Perry Middlebrooks† (Thelma), Olin Middlebrooks, Jr., Ricky Middlebrooks, and Roger Arnold; Special Friends, Ms. Carmese Wilson and Mrs. Jarrell Albert, and a host of nieces, nephews, cousins, loved ones and friends.